This week­end only at The Body Shop Canada you can Buy 3,Get 3 FREE or Buy 2, Get 2 FREE..hurry this offer ends on May 13,2012. The Body Shop Canada has a very yummy deal going on right now…buy 2 ‚get 1 FREE or buy 1, get 1 at 50% OFF. The Body Shop Canada has a great Deal going on now where you can save 50% OFF. Thank You Wally2009 for shar­ing this great deal. 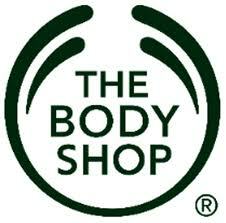 For a lim­ited time only, you can pur­chase Body Scrubs & Body Pol­ishes for only $10 at The Body Shop Canada! Click here for the details and all of the yummy scents available! 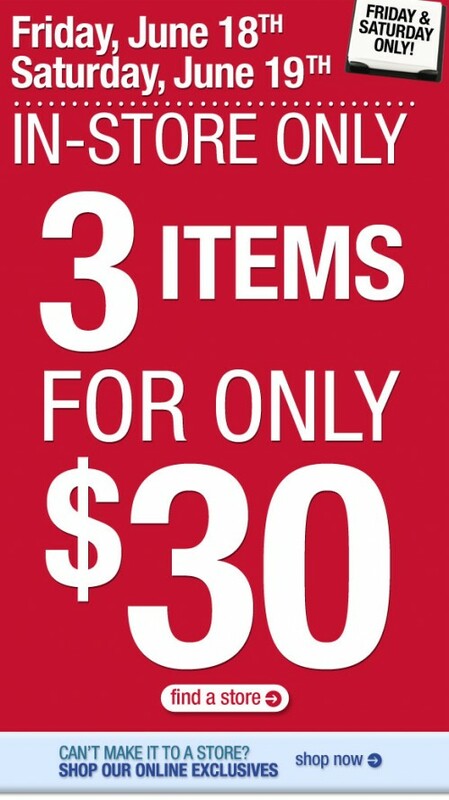 Get in to The Body Shop Canada asap as they are hav­ing a 3 for $30 Sale on June 18th — 19th, 2010 - In-Store Only! Bet­ter than pay­ing full price! Gotta heart The Body Shop Canada! !